Tudors. . Wallpaper and background images in the The Tudors club tagged: tudors the tudors king henry viii jonathan rhys meyers. 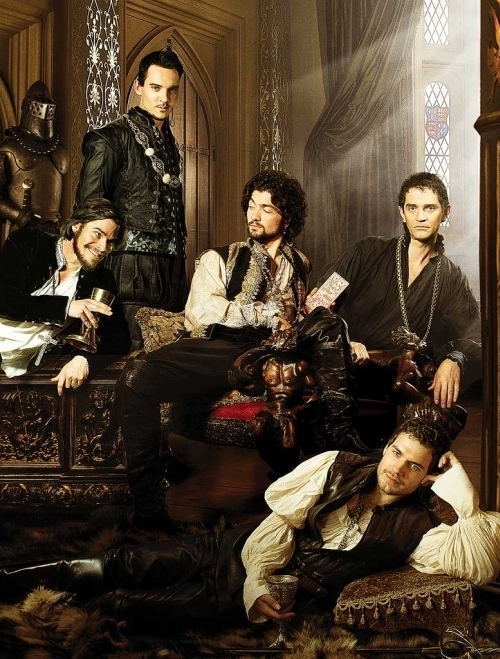 This The Tudors photo contains salotto, salotto, sala ritiro, camera di ritiro, and salone. There might also be birreria, brasserie, soggiorno, salotto, camera anteriore, salone, sala, and tavolo da pranzo.